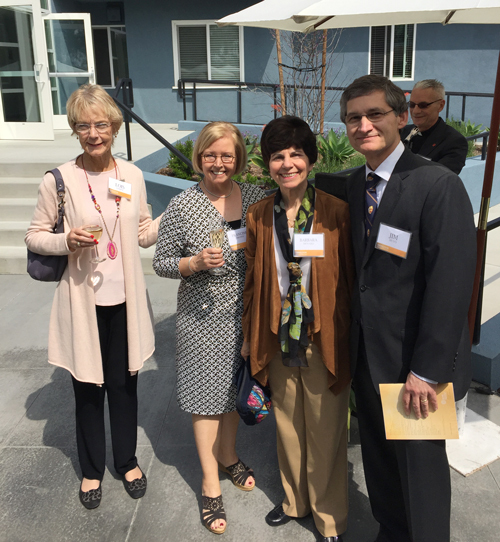 Director Barbara J. Menard represented the Menard Family Foundation at the dedication of the newly renovated Novitiate for the Jesuits of the California and Oregon Provinces. 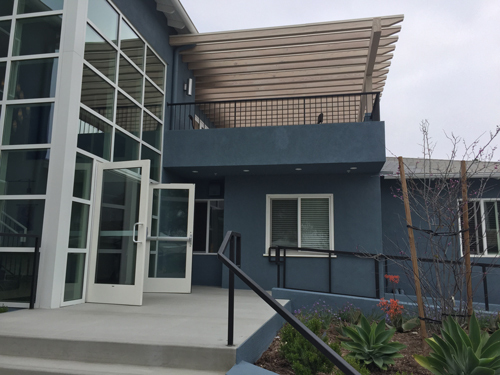 As part of the Generations Campaign, the Novitiate Buildings in Culver City and the Sacred Heart Retirement Center were renovated. 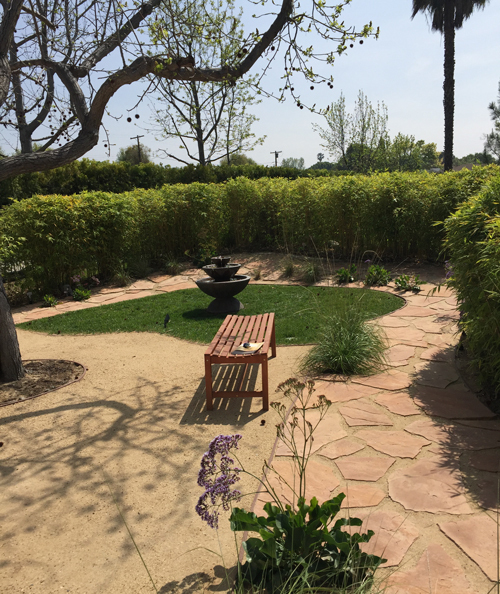 The Rite of Blessing of the Chapel included a Celebration of the Eucharist and a luncheon attended by benefactors and invited guests in the Novitiate patio. 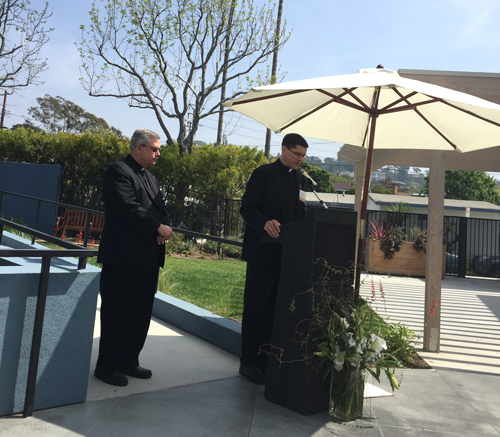 The Celebrant for the Eucharist was The Most Reverend Jose Gomez, Archbishop of Los Angeles and the homilist was Most Reverend Gordon Bennett, SJ. The Novitiate of the Three Companions shares the history of the Jesuit presence in the West. Shortly after arriving in the Northwest, the Jesuits established a novitiate in St. Paul, Oregon in 1844. There were few vocations in the Rocky Mountain Mission even after re-opening the novitiate in DeSmet, Idaho in 1888. In 1852 the Jesuits in California established a novitiate at Santa Clara and in 1888 relocated it as the Novitiate of the Sacred Heart in Los Gatos. The merging of the Rocky Mountain Mission and the California Province occurred in 1909 and Sacred Heart was the novitiate for the west coast. In 1938 the Oregon Province came into being and the Northwest Jesuits moved to the new novitiate of St. Francis Xavier at Sheridan, Oregon. Following Vatican II, the Jesuits relocated their novitiates to Montecito, California and Portland, Oregon. The California Province moved from Montecito to Culver City in 1992 and the Oregon Province joined them in 2012. The newly formed novitiate was renamed the Novitiate of the Three Companions in 2012.